Are you looking for a high volume merchant account? You’ve landed in the right place. Whether you are a fast-growing company or an established business, high volume credit card processing accounts are available to you. Businesses in any industry which require high volume payment processing are welcome. Low rates. 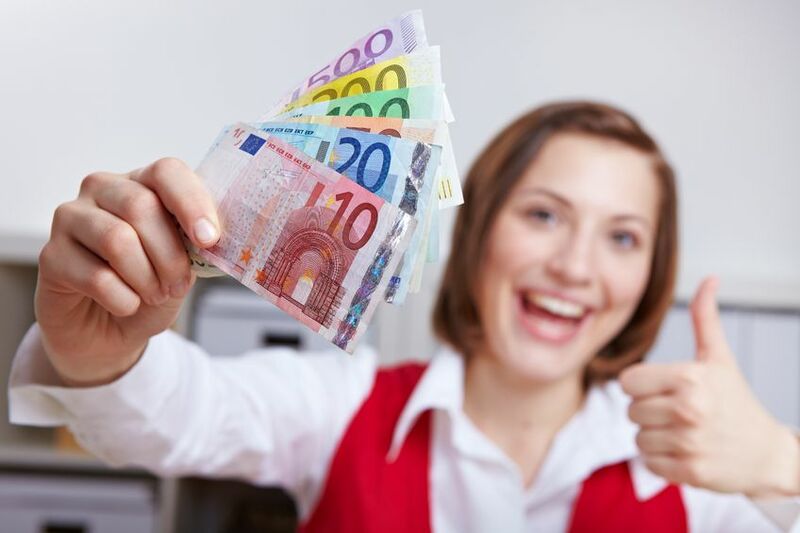 Save money on your processing with high volume merchant accounts. Contact us for a free rate comparison and discover how we beat the competition. Quick settlements. Next day settlements are standard. Same day settlements for qualified accounts. Extensive network of US & international banks. Get a single account or diversify processing among different acquirers to mitigate risk. Load balance processing among accounts. Get more volume quickly. Central dashboard simplifies account management. Rich cloud reporting. Get the up-to-date, easy to read reports quickly. Customize reporting to meet your requirements. Integrate payment processing with CRM, shopping carts, and software platforms. Chargeback prevention and mitigation tools help you manage & protect your high volume merchant account. 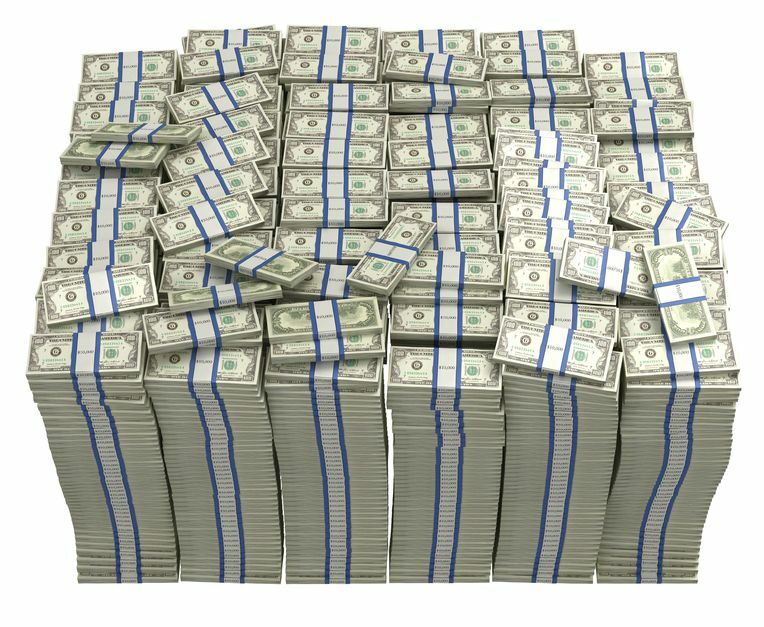 To qualify for a high volume merchant account merchants need to process at least $100,000 per month. Most high volume merchants process substantially more. US and international merchants are welcome to apply. It is helpful to have processing history. From an underwriting standpoint, processing history demonstrates your ability to properly manage high volume merchant accounts, keeping chargebacks and fraud within acceptable ratios for the card brands. Some banks will not accept an application for a high volume merchant account without processing history. Still, there are exceptions for fast-growing companies that need high volume accounts where processing history is not required. If you do not have history, you can submit a business plan, management resumes, and financial documents (business or personal) supporting the amount you are requesting for processing. Applying for a high volume merchant account is the same as applying for a standard processing account. An application is completed and submitted along with supporting documents. Depending upon your industry and targeted markets, offshore high volume merchant accounts can be a good option for you. Many international acquiring banks have more liberal underwriting guidelines and greater tolerance for certain industries than US bank acquirers. If your targeted market is primarily in the US, it is best to have a US acquiring bank. This assures you will have the highest card approval rates possible. If you have targeted markets outside of the US, adding an international merchant account is a good way to increase card approval rates from global buyers. PaynetSecure has long-term, trusted relationships with both US and international acquiring banks. Your account representative is highly trained and ready to guide you to the best acquiring banks for your business. 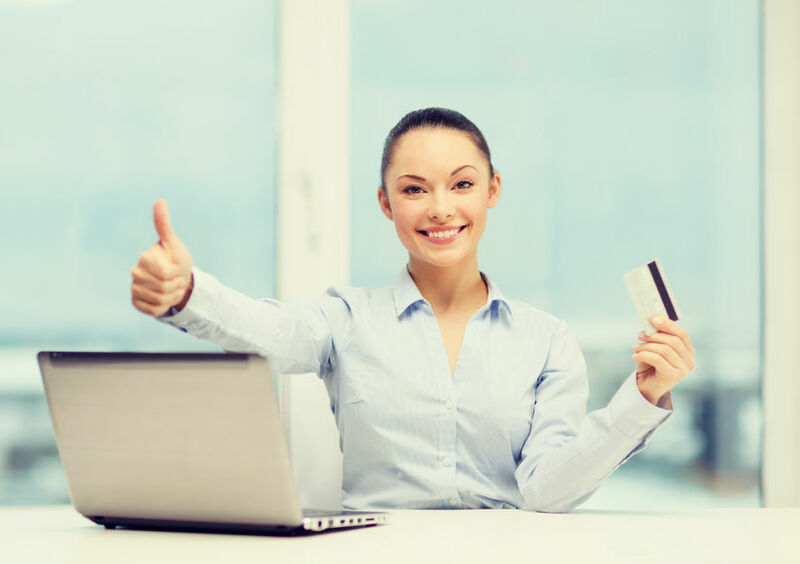 Once approved, use these tips to grow your high volume merchant accounts. Request an increase in your volume as you approach your current limits. Let the processor know the reason for the request. For example, a new advertising campaign, additional products, additional targeted markets etc. Manage your merchant account to keep chargebacks low. Your account representative will advise you of the many tools available to you that will help you prevent chargebacks and fraudulent transactions. Maintain superb customer service. Make it as easy as possible for your customers to contact you. Return calls & emails promptly. Make sure orders are fulfilled in the time frame promised. If you outsource fulfillment, monitor your fulfillment company on a regular basis to assure they are meeting your customers’ expectations. Keep a close eye on your online reputation. If you discover complaints filed with the BBB, industry review sources, or other sites, answer them. Do your best to resolve the issues. Be proactive and protect your reputation. Remember, underwriters look at online reputation of companies. And your potential customers do too. Stop worrying about arbitrary caps on processing. Instead, concentrate on selling your products and services, secure in the knowledge that you can accept payments for all of your orders. High volume merchant accounts give you the capacity to process all your sales safely & securely. 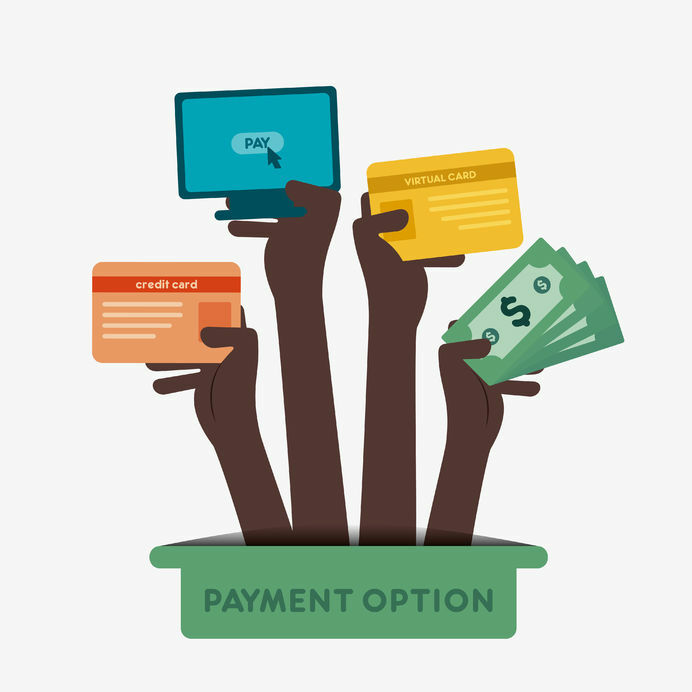 An easy way to get more sales is to add alternative payment methods to your checkout page. Millions of US shoppers prefer to pay you through a bank account with an echeck rather than a card. Depending on your industry, simply adding echecks as a payment method on your checkout page will boost sales 10-30%. International buyers have payment preferences that vary by country. Accept the payment methods preferred in your targeted markets and watch your sales grow. The main goal underwriters have when reviewing application filed for a high volume merchant account is assessing risk. To do so, underwriters check credit scores, examine previous payment processing history, review bank statements, and thoroughly inspect websites. Take time to prepare your application and show your company in the best positive light. If your chargebacks are high, provide an explanation of the reasons along with the steps you are taking to reduce them. Have enough money in your business bank account to show you have adequate working capital to support your business. Professionally prepared business financials (P&L / Balance Sheet) are helpful. If your personal credit is not great, consider adding a co-signer with a good credit score to the application. Make sure all pages & links on your website are working correctly. For membership sites, provide a demo login for underwriters. Have privacy and refund policies clearly visible. Underwriters also may make a “cold call” to the phone number on merchants’ sites. You will not know the call comes from an underwriter. During the application process, be sure phones are answered in the name of the business. If the call goes to voice mail, identify the name of the company and when the caller can expect a call back. The same procedure needs to be followed for contact or support emails sent to the sites. Finally, do a google search on your company and the owners of the company. If there are negative reviews, do your best to respond to them. This shows that your company cares about customers’ experiences and you are proactive in maintaining a good reputation online. Of course, you can’t control everything on the internet. Simply do the best you can to have your business viewed favorably.